Applications are now open for students interested in being part of the Melbourne International Student Conference 2018. The Melbourne International Student Conference is an annual highlight on the international student calendar you won’t want to miss. Hosted by Meld Community and the City of Melbourne, the conference provides an invaluable opportunity for students to develop themselves personally and professionally, and get a head start in thinking about their futures. In its fifth year, the theme of this year’s conference is Purpose, Change Impact, and will focus on supporting students to find their purpose, lead change in the student community and build a career with impact. Topics include establishing purpose and being a changemaker, leading change and making a positive impact on international student experience, Social impact and entrepreneurship and professional networking and mentoring. See what last year’s attendees had to say about the conference. 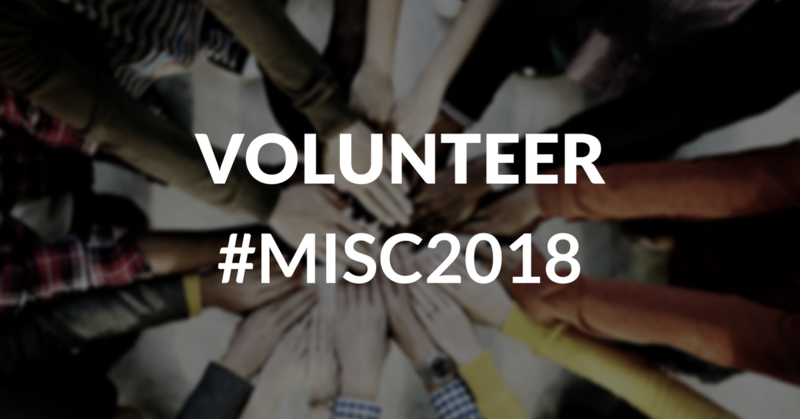 Applications are now open for passionate, enthusiastic and can-do student volunteers who are interested in getting involved behind-the-scenes at this year’s conference taking place on Friday, May 11. Volunteers will need to be available all day, as well as attend training prior to the conference. If you wish to volunteer, please fill out the registration form below by April 20. Successful volunteers will be notified by email on April 24, which will also include details about training.